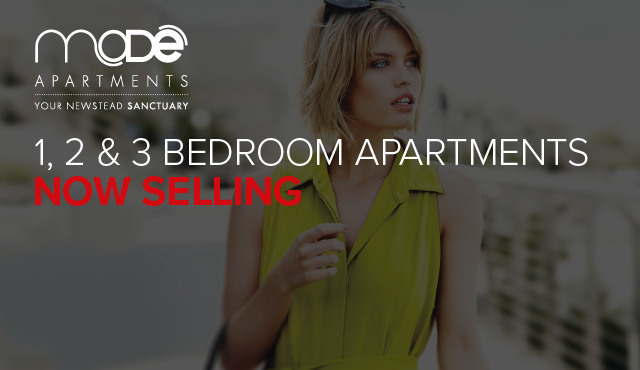 Mode Apartments is a statement of style. 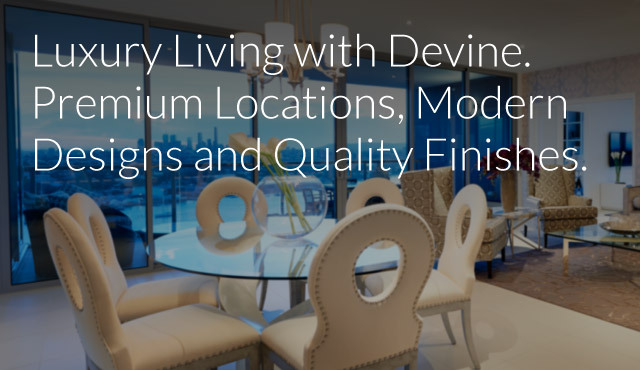 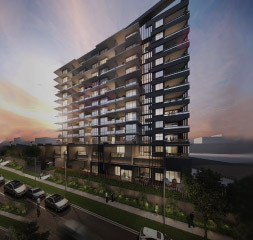 Positioned in the dynamic suburb of Newstead, the 12-storey development features 157 one and two bedroom open plan residential apartments across twelve levels. 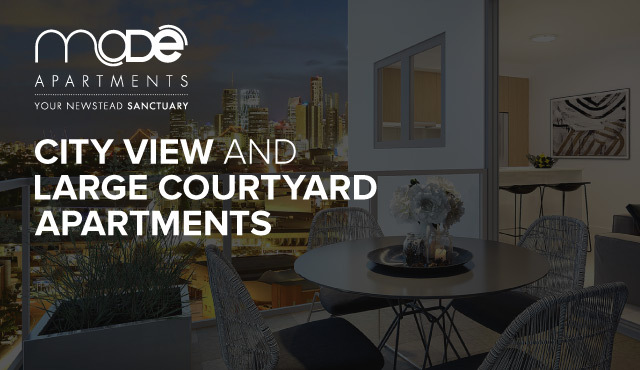 Set over eight levels and comprising 111 apartments with secure car parks, DoubleOne 3 occupies an enviable location – offering the ultimate lifestyle in the heart of Brisbane’s inner-city suburbs. 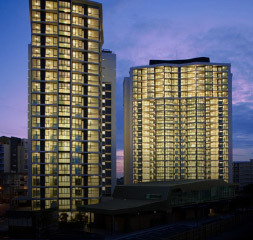 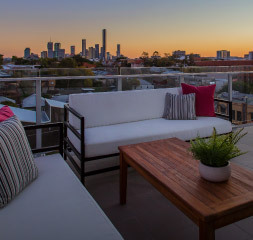 Hamilton Harbour is the complete river precinct living experience in Brisbane’s prestigious suburb of Hamilton, combining designer apartments with sophisticated retail, lifestyle and commercial amenities.